You don’t have to live in a sprawling estate to make use of an elegant and eye-catching wrought iron doors. Wrought iron doors are known for their Victorian charm and grandeur. Many Mediterranean-style mansions make use of these front entry doors, but that’s not to say they’re the only homes that work with this kind of an entryway. Wrought iron doors are immensely versatile – in that they come in various designs. They’re also extremely sturdy and weather-proof. When combined with the right hardware and glass, a wrought iron door can last decades. There are many characteristics that make wrought iron doors a favorite choice among countless homeowners. Traditional wrought iron doors are known for their curved and intricate designs carved into the iron overlay. These doors are particularly beautiful on Gothic and Victorian style homes that boast more classic architectural styles. 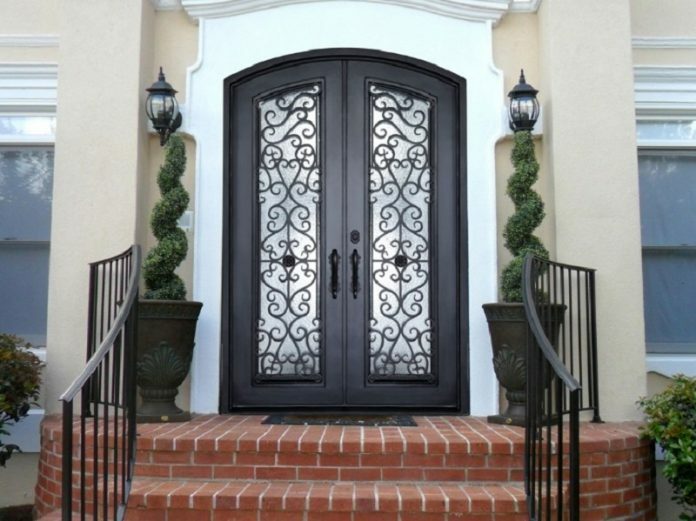 Nonetheless, contemporary wrought iron door designs are making their way into popularity as well. The iron overlays on these doors consist of straighter, more geometrical and linear shapes. Contemporary wrought iron doors are most stunning in a black finish on a modern home. 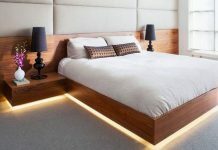 They are sleek, yet they retain their historical charm. Wrought iron doors are beautifully paired with a sidelight or transom to let in extra light and emphasize the grandeur of your doorway. These doors can be dressed up or down, and can be accessorized just like any piece of functional art. Combine your wrought iron entry door with a sleek outdoor chandelier or a pair of parallel lantern lights, and it’ll evoke a first impression like no other. Furthermore, wrought iron doors look beautiful as single doors too, and don’t need to take up a lot of space to make a statement. Single wrought iron entry doors are gorgeous complements to a smaller home, and still serve their purpose. Wrought iron doors are extremely durable, making them a great security measure. 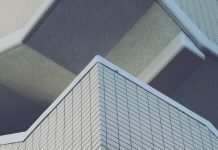 Beauty and safety – almost sounds too good to be true, right? It is virtually impossible to break in through a wrought iron door, making your home almost burglar-proof as long as these stoic fixtures remain in place. 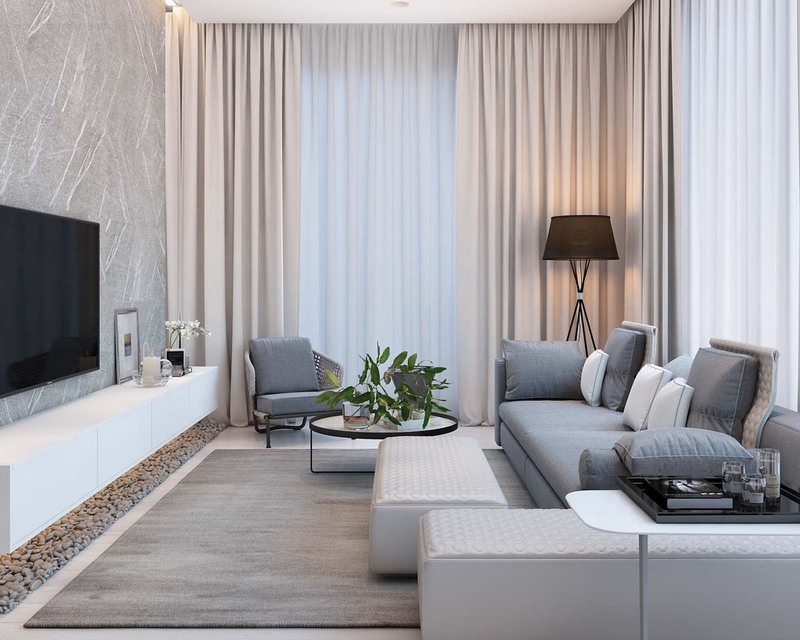 Furthermore, many of them are thermally insulated and resistant to heat transmission – meaning your home will stay cool in the summer and warm in the winter. Additionally, in hurricane-prone regions (such as Florida), wrought iron doors provide exceptional protection against the elements and are resistant to damage from such weather events. While the initial cost of installing a wrought iron door can be high, its longevity and strength certainly means the payoff is higher. 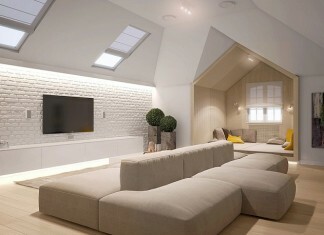 You will save money in the long run, and it will provide a sizable return-on-investment if you should decide to later sell your home. Wrought iron doors make beautiful residential entryways, but that’s not all they’re good for. Wrought iron doors are frequently used in commercial design (harking back to their security benefits) and can be seen in the entrances for many hotels, restaurants, office buildings, department stores, and more. 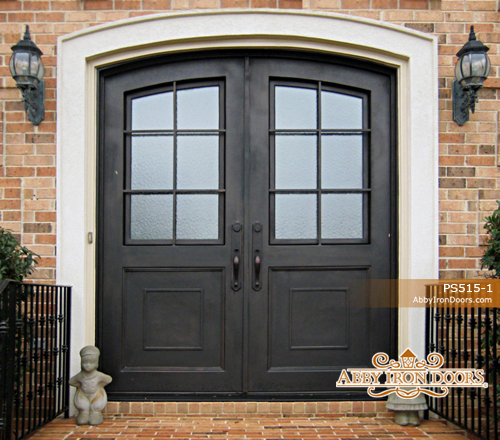 Additionally, wrought iron doors are ideal for interior usage as well. 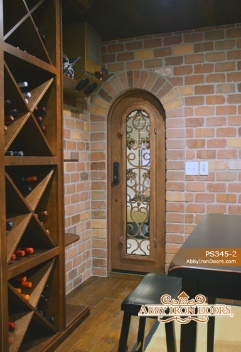 Wrought iron doors are widely used for wine cellar entrances. Not only does their ornate appearance blend perfectly with wine cellar décor, but their insulative abilities allow wine cellars to remain steadily at the required temperature for the wine’s preservation. 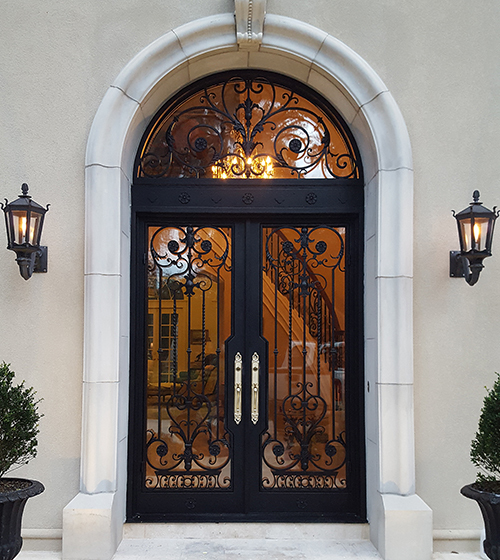 Between their breathtaking scrollwork and diverse appeal, wrought iron doors have made their way into the hearts of classic and contemporary architects alike. Once representing wealth and power, they now represent exuberant warmth and curb appeal.